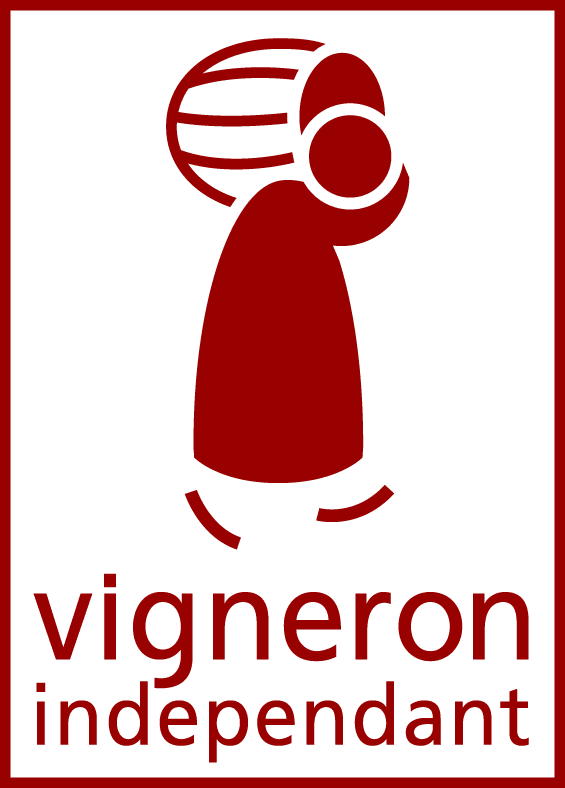 The estate’s certification as organic in 2002 set Domaines Landron apart in terms of its approach. Special attention is given to caring for the vines as well as to the actions taken in the winery. Our Muscadets develop structure and a clear personality, and are constantly gaining new fans as a result. 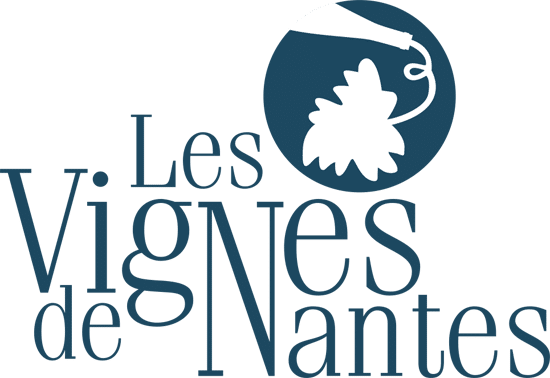 In 2005, with the guidance of Pierre Masson, biodynamics crept into the team’s approach to managing the vineyard and the soil. A strong awakening occurred as the treatments applied to the vines clearly contributed to the balance of the wines made from then onwards. 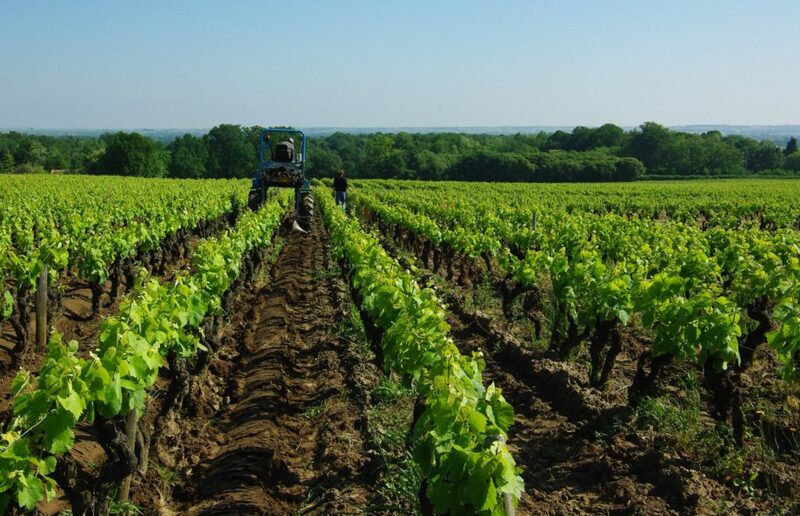 Our Muscadets are therefore not just an expression of the Melon de Bourgogne variety and the soil, but reflect the deeper identity of the place in which they are grown. They are alive!